Beautiful 3 bedroom 4 bath Townhouse is available for Sale in sought after Dublin Meadows. Nice location in a beautiful neighborhood. New hardwood flooring Throught out, Freshly New Full house paint New HVAC. Finished basement adds more space.Great Upper Dublin schools district ranked among top 25 in PA 2018 by NICHE. Easy commute on Rd 309/202/I-276. 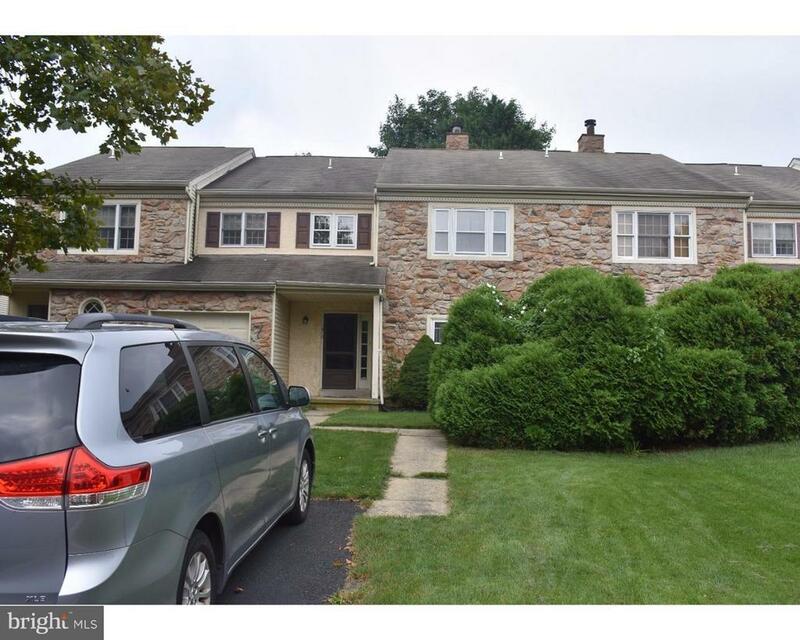 Minutes to Ambler/Ft Washington SEPTA train stations Convenient to Walmart/Sams Club. Upper Dublin Schools offer full day kindergarten and School bus is right is at the corner.